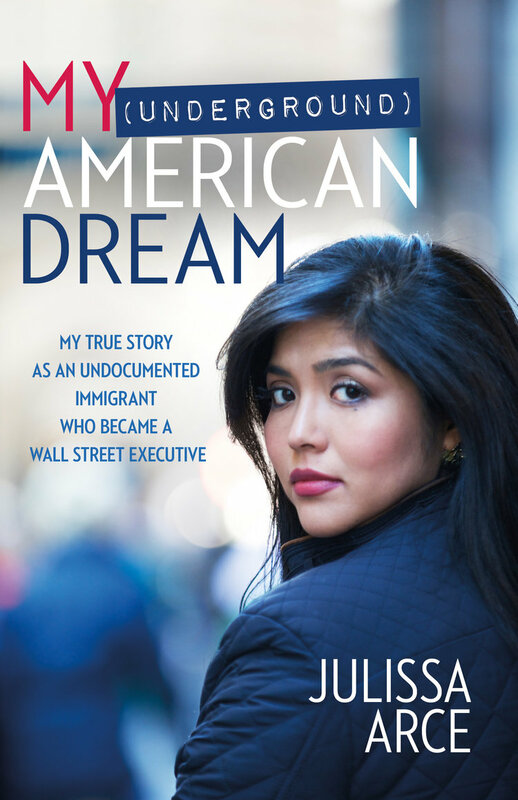 Join us Tuesday for a #NACACreads discussion of her book: My (Underground) American Dream. The author/activist will participate in the hour-long Twitter discussion, and there will be plenty of opportunities for you to share your own thoughts and discuss strategies to help undocumented youth access higher education. — Read more about the upcoming discussion. — Check out Arce’s TEDx Talk.